Woongjin Playdoci is one of the largest leisure theme parks located in Bucheon, Korea which is just 30~50 minutes away from Seoul. It is mainly comprised of ‘Snowdoci’-the largest indoor ski resort and ‘waterdoci’-exciting indoor/outdoor water park & spa. From families with kids, individuals with friends to couples, Woongjin Playdoci is available to anyone who wants to spend a day with fun activities. In the theme park you can enjoy diverse leisure sports in all seasons. Snowdoci, the 12th indoor skiing ground in the world, allows you to enjoy skiing and boarding even in summer. Its world-level indoor slope will afford you the pleasure of winter sports. Golfdoci, the golf exercise site with the longest distance and most driving ranges in Korea, is popular for its diverse golf training programs and high-end facilities provided at a reasonable price. 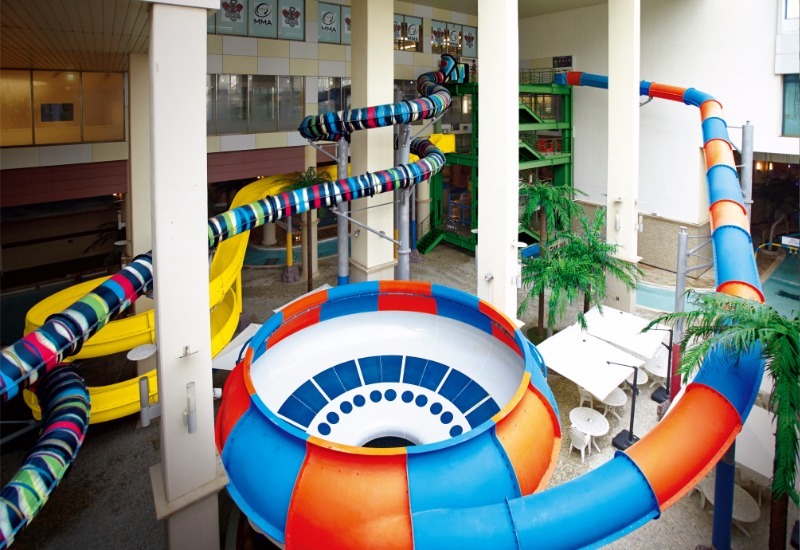 After using water sliding, various pools, water park with peculiar and exotic spa and fitness with specialized trainer, you can look around shopping district. Woongjin Playdoci is a theme park where everyone can enjoy leports (leisure +sports) aseasonally. The world’s 12th indoor ski field can be enjoyed and its quality has been approved in the world. Furthermore, Korea’s the longest and the largest number of golf facility in the driving range is very famous for offering reasonable prices and varied golf teaching programs within the state of art facilities. Additionally, water sliding, various kinds of pools and the unique spa, fitness club where personal trainers are on standby and the shopping facilities will also satisfy you. Ski & Snow Board Snowdoci is a colossal indoor ski field where you can enjoy skiing and snow-boarding in all seasons. Its slope of a length of 270m and width of 70m provides a relaxing atmosphere as it has the artificial snow for 4 times a day. You may learn skiing and snow-boarding from experts attending the class with 270 trainees. Sledding Snow tubing is an amenity for novice who cannot ski but wants to enjoy thrilling and speedy moments. The snow sled is full of soft snow at all times and a massive tube is to be riden on the snow. You can have fun without any training. Reservation and payment should be completed at least 3 days in advance. The other part of Woongjin Waterpark which is the water world part has a lot more people. It was fun and the overall. 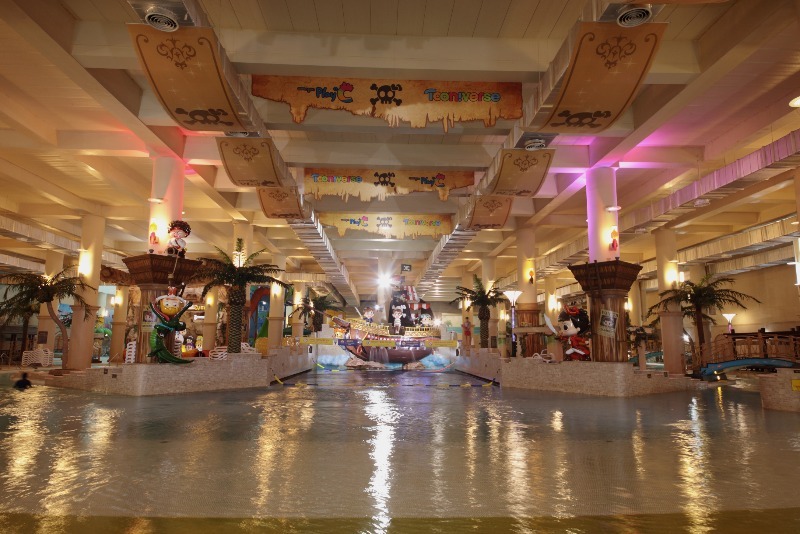 The Woongjin waterpark has quite a lot of restaurant choices, so it is easy to spend a day there happily. It's new and it is fun! You can go here during summer to cool off~ There are lots of rides for kids so you can go with kids. So, it is a highly recommended place to go with your family! This place is suitable for school children as well as elders. It's good place to walk and there is a small lake with many benches. 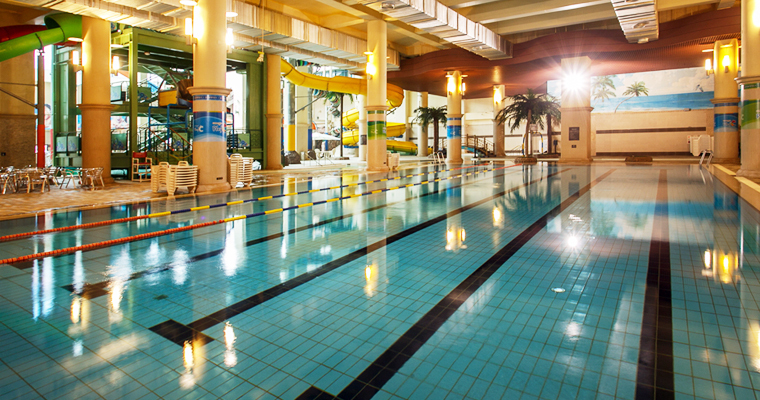 Also, there are various kinds of pools and the unique spa. I loved it!! I would prefer go with anytime in summer. Perfect choice for this season! These days in Korea, it's very humid and hot... we were very tired but this place gave us a relief. Of course, there are a lot of people and kids but it is okay to escape from the hot and unpleasant air!